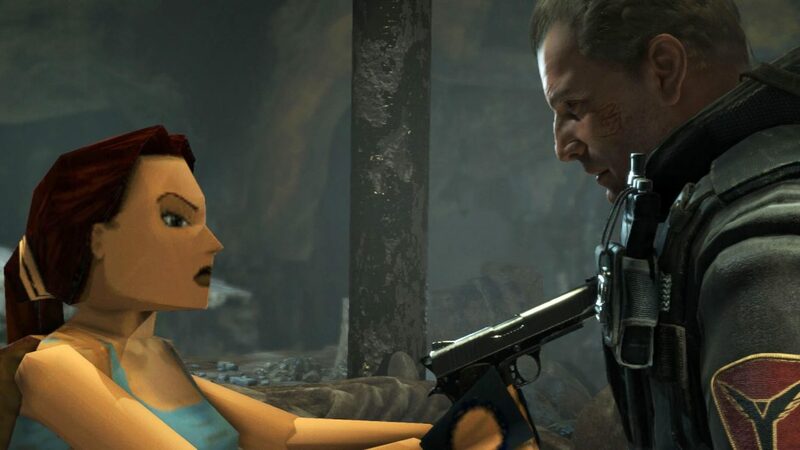 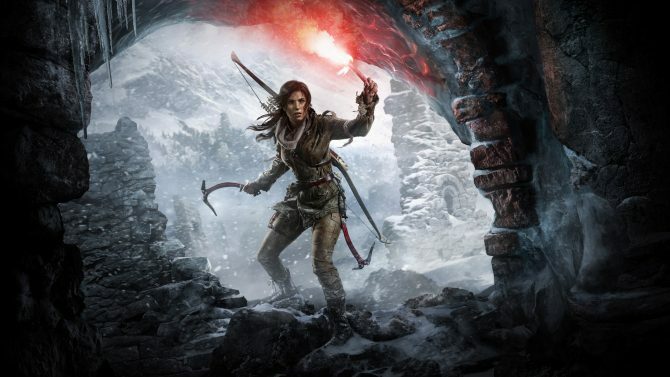 Rise of the Tomb Raider PS4 Targeting 1080p/30fps; Anything Beyond That Is a "Bonus"
Square Enix has revealed in a statement to VideoGamer that they are targeting a 1080p/30fps resolution and frame rate for the PS4 version of Rise of the Tomb Raider, releasing October 11, adding that “anything beyond that is a bonus”. 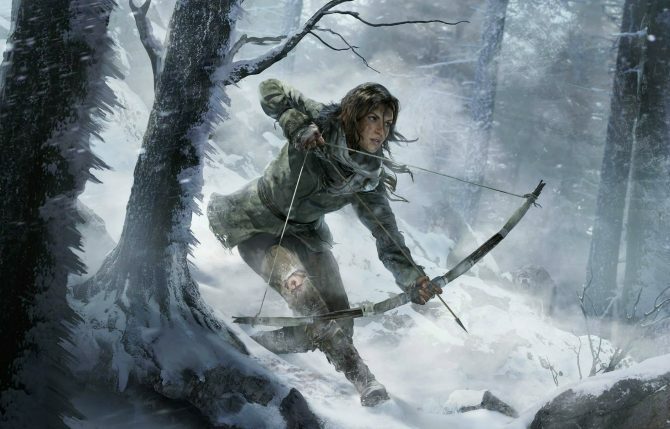 The PS4 version of Rise of the Tomb Raider releases October 11, you can check out the trailer here. 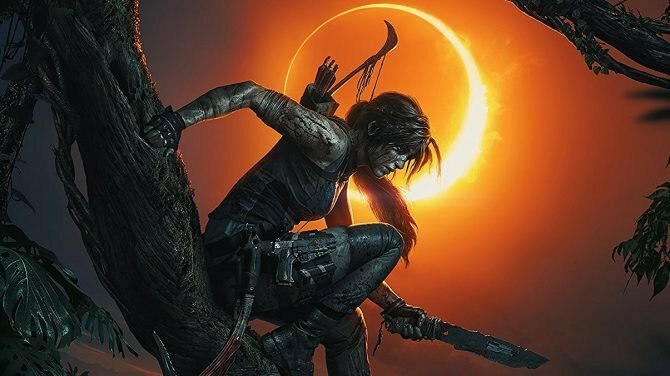 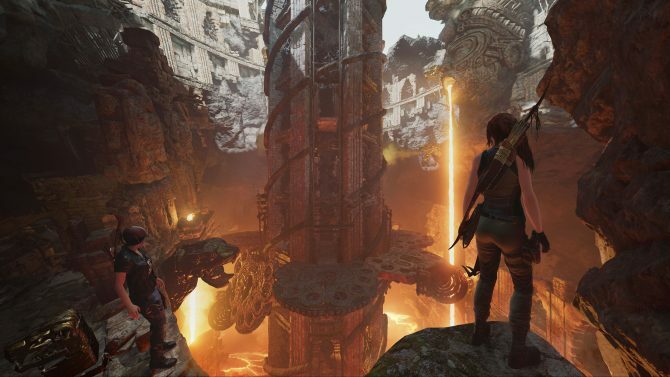 Shadow of the Tomb Raider brings co-op play with The Forge DLC and developers at Eidos Montreal discuss behind the scenes work that went into this new mode.